The Translucent Umbrella provides diffused lighting around a bright core. The lighting can be varied by changing its distance to the lamp head. 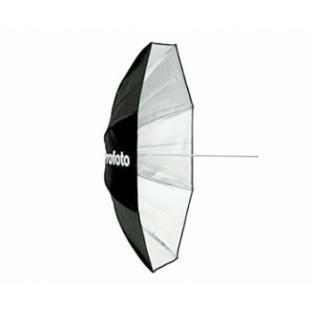 Translucent umbrellas fit directly on actual Profoto flash heads. 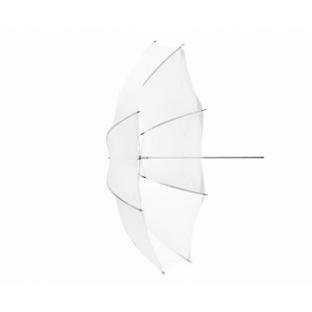 The White Umbrella gives an even diffused lighting effect with soft shadow definition. 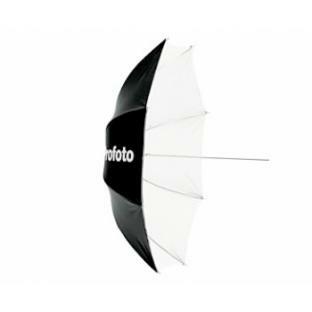 The closer to the subject the umbrella is placed, the softer the shadow will be. White umbrellas fit directly on actual Profoto flash heads. 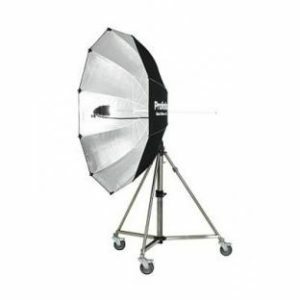 The Silver Umbrella provides focused lighting, along with soft shadow definition. 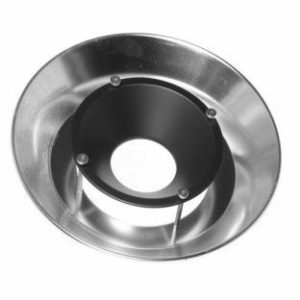 It is especially suitable for bringing out structural details in materials or if a higher light output is needed. Silver Umbrellas fit directly on actual Profoto flash heads.